And so Charles is widowed AGAIN and now has TWO ghosts haunting his house and his life. Mdm Arcati is no help, until they figure out – it was Edith who conjured up the ghosts in the first place. it’s brilliant. it’s fun. And I love Noel Coward. 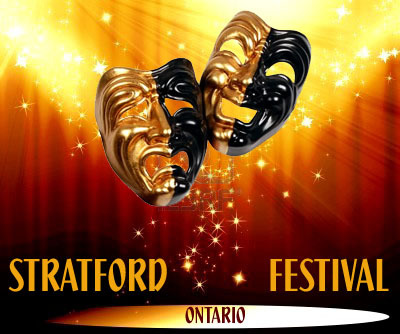 This entry was posted in Stratford Festival Ontario and tagged ben carlson, blithe spirit, noel coward, sarah topham, seana McKenna, Stratford Festival. Bookmark the permalink.